Our team will contact you soon. At Cascade Enforcement, we offer you the S.M.A.R.T. experience. Specialized Mobile Active Response Teams. Because we understand that your particular property is different from any other, we can detail a package to meet your specific needs. Our client site survey helps us pinpoint how to best serve you. 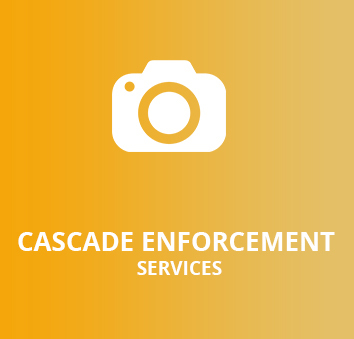 In addition to the professional, well-groomed and trained personnel, Cascade Enforcement Agency can assist in simplifying your obligations with its services. 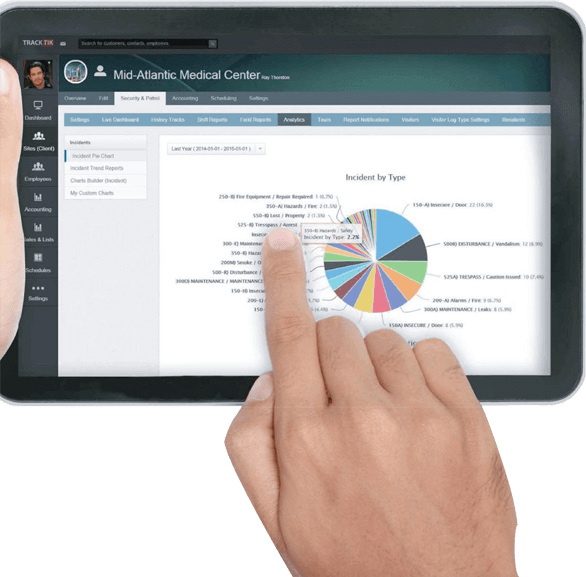 As an enhancement to our unique services, we provide daily logs and incident reports and GPS are added to Client Portals for easy access to data and information. Check out our services plans to determine your level of customization in your Client Portal for each facility that is represented. We are committed to 100 percent customer satisfaction and pride ourselves on attention to details. Contact us to learn more about how we can protect you. 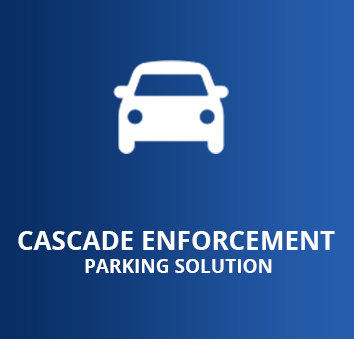 Cascade Enforcement Agency is a locally owned and operated Public Safety and Security Company established in 1997. Owner and Chief, Blake Jonas started the company nearly thirteen years ago wanting to make a positive difference in the community around him. Blake’s experience in law enforcement, both private and public, gave him the skills to beat the odds and turn a small business into a thriving, diverse enterprise. 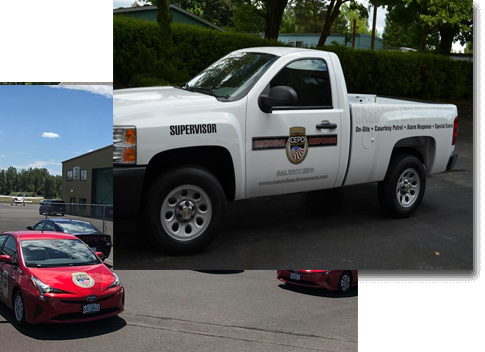 Certified in Oregon and licensed in Washington, we are taking the lead in the public safety and enforcement industry in the Northwest. Our personnel have extensive backgrounds in the civilian and public safety sector, as well as the military. Cascade Enforcement Agency moved its head quarters in 2006 to the Denny Square Building located at 6700 SW 105th Suite 110 Beaverton, Oregon 97008. 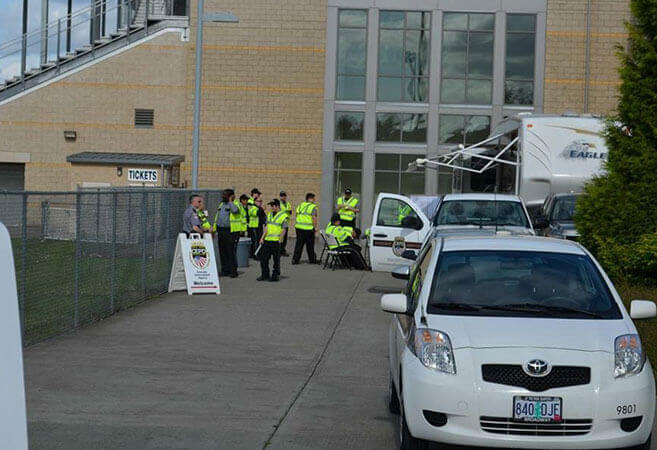 This move was vital for the expansion of Cascade’s dispatch capabilities and patrol division. 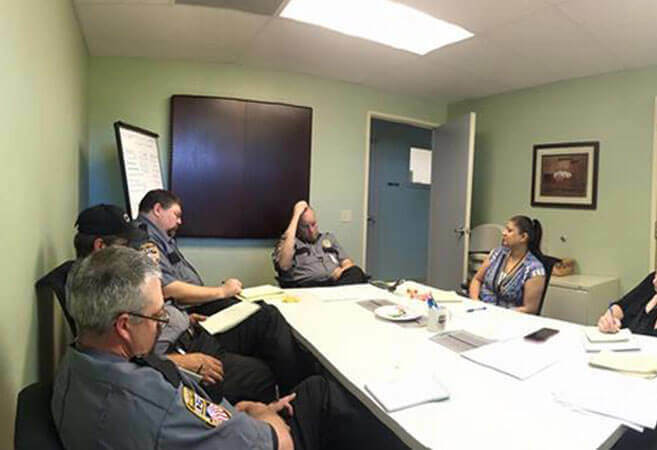 This also provided a large space for the continuing education of patrol and on-site agents. At Cascade Enforcement Agency, the word family applies to us on many levels. First, it’s in our leadership, with spouses Blake and Sarah Jonas jointly owning the company. But the concept of family extends beyond actual relations. We encourage a family atmosphere at Cascade Enforcement Agency, and we treat all of our staff accordingly. The sense of family extends to how we treat our customers as well. Every client we have is part of the Cascade Enforcement family, and with that comes the assurance that we don’t play favorites based on a client’s size. We deliver the same high level of service to a small, two-person business that we would to a multi-million dollar corporation. Our main objective is to make the customer happy. The Cascade Family also places top importance in our relationship to communities and the environment. Cascade Enforcement Agency supports sustainability and modernization all the time. 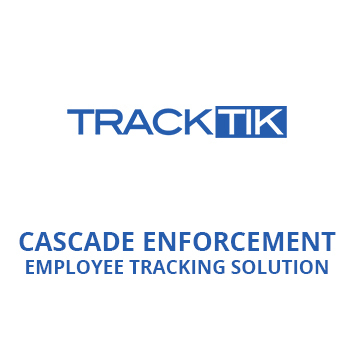 We are using Tracktik that is known as a top-notch and innovative security workforce management software to achieve our vision of security and serve our clients better. Our customers can monitor everything they need to know on one platform, including matters relating to frontline support, back office, messages from the management and even important reports. The centralized operation promotes guard accountability, ability to decide properly within the given timeframe and mitigate risks. Essentially, we take advantage of the integrated field operation and back office solutions that Tracktik provided us in order to focus on our job to provide utmost security and protection for our clienteles. We use environmentally conscious, fuel-economic vehicles that get at least 50 miles to the gallon. This allows us not only to do less damage to the environment but also to spend less money on gas, savings that we can then pass on to our customers. We used to fill up our tanks three times a night to service some patrol districts. Now, more fuel-economic cars allow us to fill up every other night for those same districts. By burning less fuel in our vehicles, we are making a commitment to lowering greenhouse emissions. 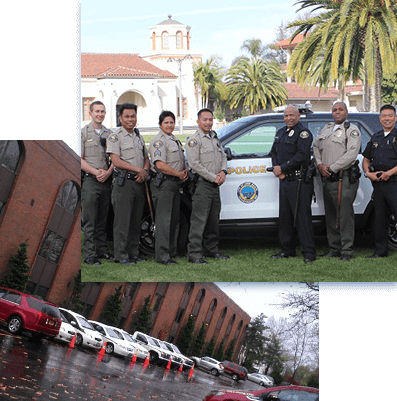 Our collaboration with Toyota allowed us to use eco-friendly cars in order for us to accomplish Patrol Services. The relationship stems from our willingness to cooperate with the car company as they provide fuel-economic vehicles for regular use while we’re doing our tasks. As a result, our company was able to save client’s cost and as well as the environment. We are also in the midst of turning Cascade Enforcement Agency into a paperless business, and we expect the transition to be complete in the coming weeks. Everything from client invoices to patrol reports will now be 100 percent electronic. Our training can be extended to include the individual needs of your business. Please provide the given password ! Something went wrong please try again. Please wait let the resources refresh.